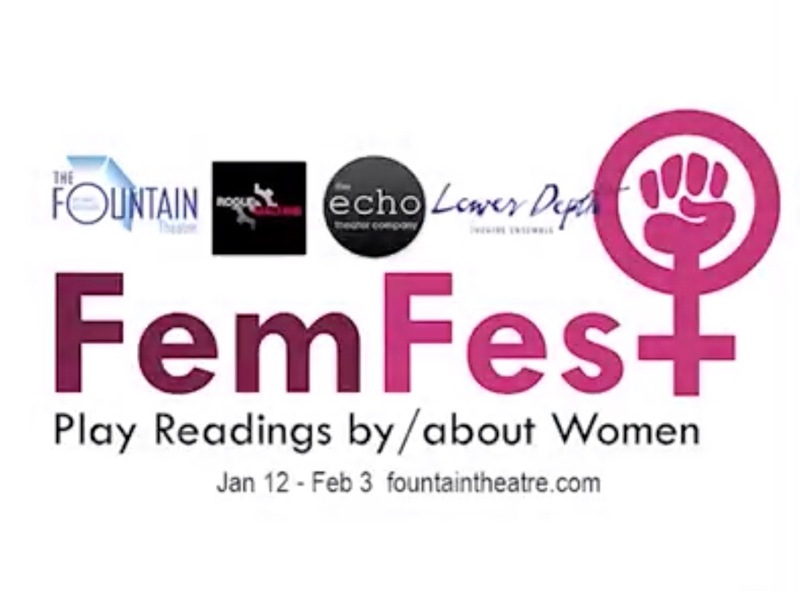 The Fountain Theatre storms kicks off 2019 with FemFest – Plays By and About Women, and it’s a thrill to be included. First in the month-long series of events are readings of Lauren Gunderson’s NATURAL SHOCKS, with three different casts from three different theatres from all over town: Echo Theatre, Rogue Machine, and Lower Depths. Then a reading of MS. SMITH GOES TO WASHINGTON at Los Angeles City Hall with an all-star cast led by Sam Waterston. Plus readings of plays by Leigh Curran, Justin Tanner, Stephanie Satie, and me. My cast for THE LAST NIGHTS OF SCHEHERAZADE, directed by Diana Wyenn, couldn’t be more fierce and committed: Luis Kelly-Duarte, West Liang, Donna Simone Johnson, and Dana DeRuyck. Wednesday, January 30 @ 8 pm. Fountain Theatre, 5060 Fountain Avenue, Los Angeles.